Jean-Luc DUGELAY obtained his PhD in Information Technology from the University of Rennes in 1992. His thesis work was undertaken at CCETT (France Télécom Research) at Rennes between 1989 and 1992. 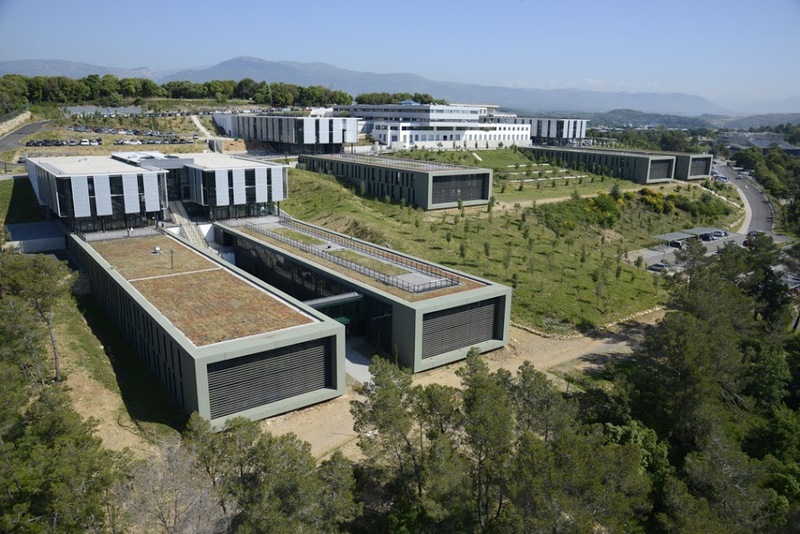 He then joined EURECOM in Sophia Antipolis where he is now a Professor in the Department of Digital Security. His current work focuses in the domain of multimedia image processing, in particular activities in security (image forensics, biometrics and video surveillance, mini drones), and facial image processing. He has authored or co-authored over 285 publications in journals and conference proceedings, 1 book on 3D object processing published by Wiley, 5 book chapters and 3 international patents. His research group is involved in several national projects and European projects. He has delivered several tutorials on digital watermarking, biometrics and compression at major international conferences such as ACM Multimedia and IEEE ICASSP. He participated in numerous scientific events as member of scientific technical committees, invited speakers or session chair. He is a fellow member of IEEE, a fellow member of IAPR, and an elected member of the EURASIP BoG. Jean-Luc Dugelay is (or was) associate editor of several international journals (IEEE Trans. on IP, IEEE Trans. on MM) and is the founding Editor-in-Chief of the EURASIP journal on Image and Video Processing (SpringerOpen). Jean-Luc DUGELAY is co-author of several conference articles that received an IEEE award in 2011, 2012, 2013 and 2016. He co-organized the 4th IEEE International Conference on Multimedia Signal Processing held in Cannes, 2001 and the Multimodal User Authentication held in Santa Barbara, 2003. In 2015, he served as general co-chair of IEEE ICIP (Québec City) and EURASIP EUSIPCO (Nice). I was born in Rouen, France, in 1965. I live in Cannes and I have 2 children. Computer Vision Enabled Multimedia Forensics and People Identification. © 2019 DUGELAY · Powered by the Academic theme for Hugo.